Which is the better way to build muscle? Training with machines or free weights? This is often discussed and apparently, people prefer machines because weight rooms in the gyms around the world are full of machines and the people in weight rooms mostly train with them. 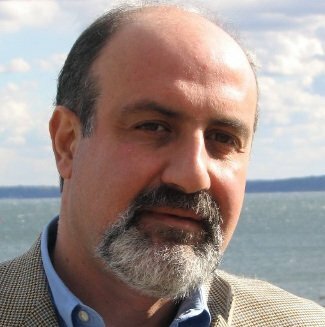 When strength training is mentioned, Nassim Nicholas Taleb is not the first man to come to mind. He is a scholar. He didn’t become popular with his work on strength training. Nevertheless, he is an intelligent man, so when I saw an article entitled Strength Training is Learning from Tail Events from him, I was excited. I immediately clicked and read his article. He didn’t disappoint. His insights on strength training are excellent so I decided to share them on my site. The article starts with why he wrote an article about strength training. He then talks about how bridges are tested, how pilots are trained and how these are related to human body and physical training. He explains how the strength of the systems is tested for their calibration to the extreme. You can’t test strength with ordinary events. He calls these extremes as tail events. The first thing one learns about complex systems is that they are not a sum of body parts: a system is a collection of interactions, not an addition of individual responses. Your body cannot be trained with specific and local muscle exercises. When you try to lift a heavy object, you recruit every muscle in your body, though some more than others. The heavier the weight, that is, the more in the tails, the higher number of muscles involved. You also produce a variety of opaque interactions between these fibers. Why don’t physical therapists make you do these robust barbell exercises? Simply, because they have a rent to pay and, just as with gyms, single-exercise machines look fancier and more impressive to the laity. Can you see how everything is connected? My experience confirms what Taleb writes. I trained with machines for a full year and I gained a measly 1 pound of muscle. You can read the details of my disastrous weight-lifting machine training by clicking here. Long after my embarrassing failure to build muscle with machines, I started training with free weights and I gained 12 pounds of muscle in 8 months. Free weights recruit more muscles of your body so you can lift heavier weights while you train. The heavier the weight you lift, the stronger your body will get. The final part talks about why we should stick to what is proven to work in practice and stood the test of time. Every day, a new training method is -allegedly- discovered but these new methods didn’t stand the test of time. All bodybuilding legends such as Arnold Schwarzenegger, Ronnie Coleman, Dorian Yates, Serge Nubret and countless others built their muscles with free weight exercises like deadlifts, squats, presses, and rows. The human body didn’t change in the last 30 years. Old school bodybuilding stood the test of time and it’s the most effective way to build muscle. I quoted the relevant parts for the purposes of this post but I urge you to read the whole article because you will find other gems related to fitness. Taleb is an intelligent man and he convincingly explains why you need to train with free weights instead of machines. Make deadlifts, squats, presses, and rows the staple of your strength training and you will reap all the benefits of strength training. PS – Doing compound bodyweight exercises is the best way to start building muscle. 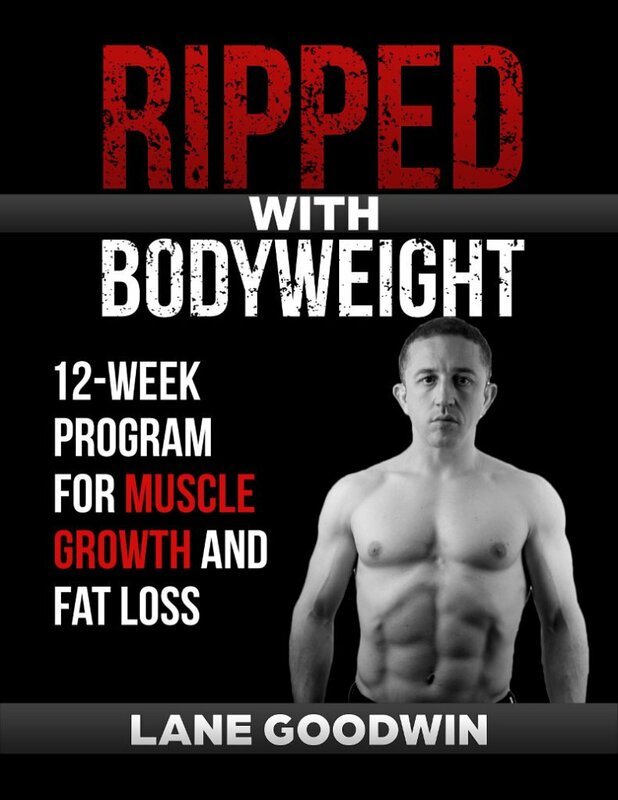 If you want to build an excellent muscular foundation with a solid bodyweight training program, check out Ripped with Bodyweight.